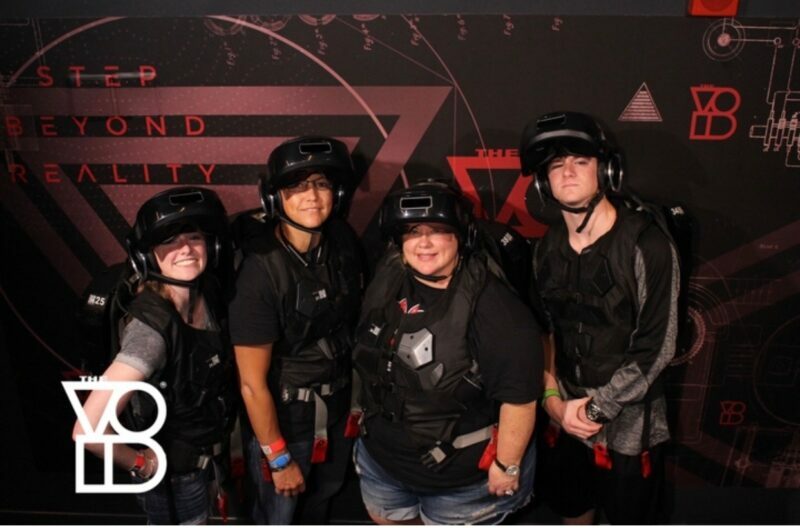 The VOID at Disney Springs in Orlando! You thought Disney couldn’t get cooler? Think again. Disney Springs in Orlando now offers an adventure called The VOID – Star Wars Secrets of the Empire. It is a virtual reality game with a VR helmet, a vest with motion cameras and equipment and allows you to jump into the Star Wars universe. You can feel, smell and see the world around you so it feels as though you are really there! It is a top secret mission and no video recording or photography of any kind are allowed once you pass the curtain to another world. This immersive virtual reality expedition allows you to become a Rebel to fight against the Empire. I won’t reveal any more about the mission but all I can say is that, it is worth it and a great activity to enjoy in Orlando. Visit thevoid.com for more information about pricing, reservations and more! Be a hero and save the Galaxy! Do you dare to enter The VOID? Kailey is an editor and writer for Nerds and Beyond, who joined the team in 2018. She's a USF student and a Disney dreamer. She loves all things Supernatural and Wayward Sisters. You can find her on social media @kaileygross. Previous story Disney Animation’s First Ever VR Short ‘Cycles’ Will Debut 2018!